1. Provides credentials or references that can't be verified. 2. 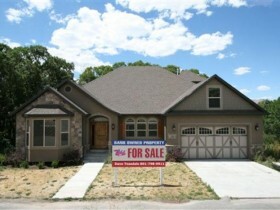 Offers a special price, but only if you sign a contract today. 3. Accepts only cash, requires large deposits or wants the entire cost up front. 4. Asks you to write a check in his name (not to the business). 5. Won't provide a written contract or complete bid. 6. Refuses to apply for building permits, and asks you to get them. 7. Offers exceptionally long warranties. 8. Proposes to do most or all of the work on weekends and after-hours. 9. Gives you a low-ball offer that sounds too good to be true. 10. You suspect the builder or his subs are doing drugs. 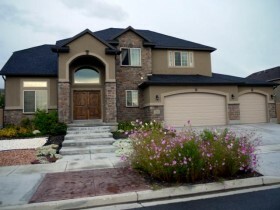 Most Utah County Builders are upstanding citizens and good builders. Like any industry you get the good with the bad. 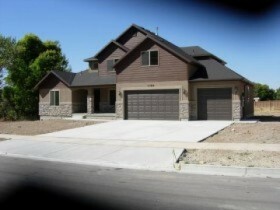 Make sure you hire a good and honest Utah County Builder.